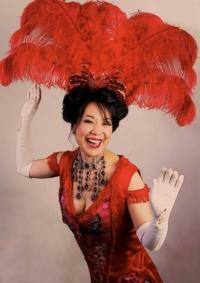 The National Asian Artists Project (NAAP) is presenting a Rediscover Series production of Hello Dolly!, by Jerry Herman (music/lyrics) and Michael Stewart (book), starring Christine Toy Johnson as Dolly Gallagher Levi and Raul Aranas as Horace Vandergelder, at The Pershing Square Signature Center on April 29th and May 6th at 7:30pm. Proceeds from the two performances will benefit The National Asian Artists Project (NAAP). Tickets range from $25-$150. click here to purchase tickets. This fully-staged fully-costumed presentation is directed by Lee Roy Reams, director of Carol Channing’s last Broadway revival in 1995, when it was last seen in New York. Based on Thornton Wilder’s play The Matchmaker, the show takes place at turn of the 20th century New York City, where Dolly Levi (Christine Toy Johnson), professional matchmaker, sets her sights on bringing together numerous people looking for their matches, including herself. The Hello Dolly! cast features Jaygee Macapugay (Irene Malloy), Karl Josef Co (Cornelius Hackl), Alex Chester (Minnie Fay), Sam Tanabe (Barnaby Tucker), Rebecca Lee Lerman (Ermengarde), Austin Ku (Ambrose Kemper), Carla Ogden (Ernestina Money) and David Shih (Rudolphy Reisenweber). Andrew Cristi, Robyn DeGuzman, Daniel J. Edwards, Katie Lee Hill, Aaron Komo, JP Moraga, Gillian Munsayac, Rommel Pierre O’Choa, Anna-Lee Wright and Jessica Wu round out the ensemble. Special thanks to Michael Cassara Casting. If you would like to donate to the NAAP kickstarter fund for Hello Dolly!, click here. NAAP is a federal 501(c)(3) not-for-profit organization. Your donation may be all or partially tax deductible. 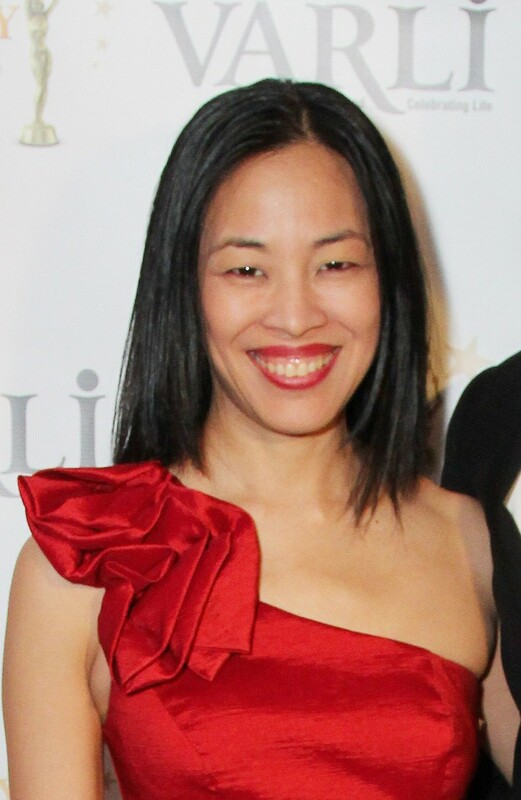 This entry was posted on April 12, 2013 by Lia Chang in Asian American Artists, Entertainment, New York, Non profit, Theater and tagged Aaron Komo, Alex Chester, Andrew Cristi, Anna-Lee Wright and Jessica Wu, Austin Ku, Baayork Lee, Backstage Pass with Lia Chang, Broadway, Carla Ogden David Shih, Carol Channing, Christine Toy Johnson, Daniel J. Edwards, Gillian Munsayac, Great American Musicals, Hello Dolly!, Jaygee Macapugay, Jerry Herman, JP Moraga, Karl Josef Co, Katie Lee Hill, Lee Roy Reams, Lia Chang, Michael Stewart, NAAP, National Asian Artists Project, Nina Zoie Lam, Raul Aranas, Rebecca Lee Lerman, Robyn DeGuzman, Rommel Pierre O'Choa, Sam Tanabe, Steven Eng, The Matchmaker, The Pershing Square Signature Center, Thornton Wilder.